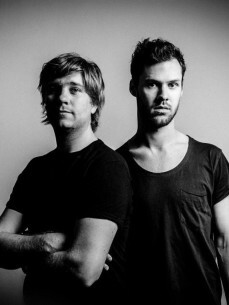 DJ’ing was just the beginning; in 2008 Max en Kalle enrolled in the School of Audio Engineering. A year later their first EP, Cap D’es Falco, was born. Since then they’ve put most of their time in producing.